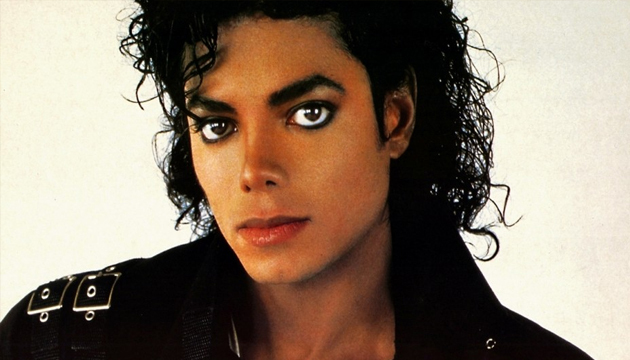 For nearly a decade and half, the ‘King of Pop’ Michael Jackson was untouchable due to his commercial success, immensely popular image and due to the fact that he gave music industry a different dimension, his music, fashion, and his dance moves were everything behind his cult of a personality. 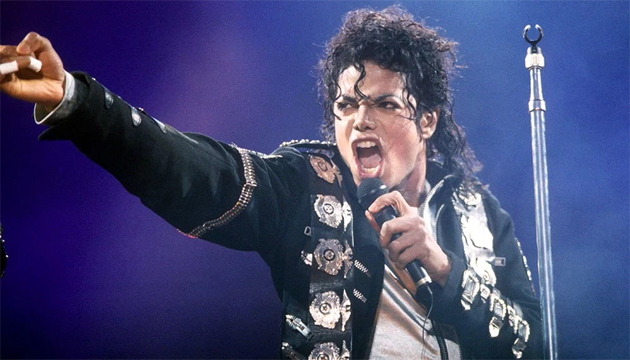 On 29 August, as the world remembers him on his what would have been his 60th birthday, let us take a look at some lesser known facts about the King of Pop – Michael Jackson. 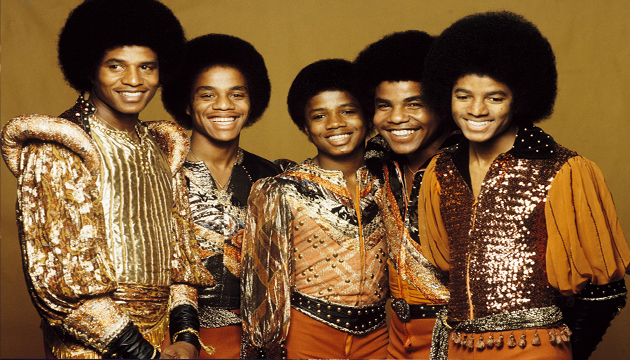 A 12-year-old Michael Jackson joined his family group Jackson 5, which went on to become the first black male group to give four back-to-back chartbusters with I Want You Back and 1970’s ABC, The Love You Save and I’ll Be There. MJ won his first and only Golden Globe in 1972 for Ben, a song for a 1972 horror film of the same title. 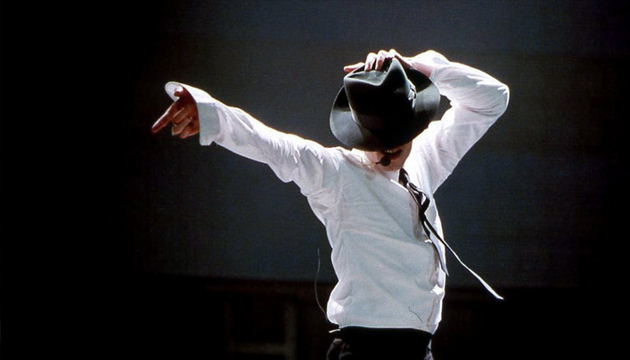 His chartbuster ‘Billie Jean’ was immensely popular among the youngsters back then. But the woman and the unborn son never existed. “The girl in the song is a composite of people my brothers have been plagued with over the years,” Jackson wrote in his memoir Moonwalker. 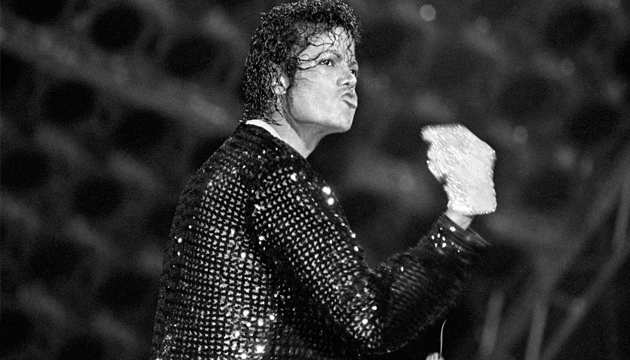 Jackson performed his famous Moonwalk in 1983 during a live performance for the Motown 25: Yesterday, Today, Forever concert special. 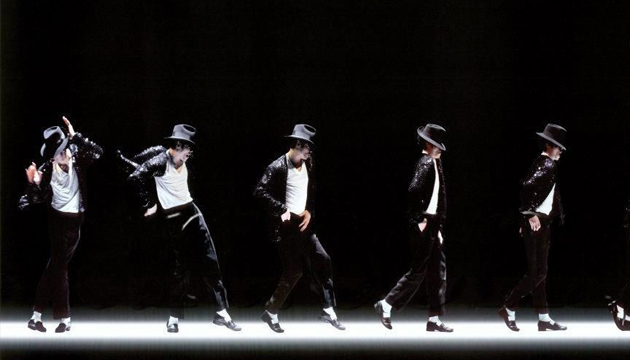 Moonwalk was taught by legendary dancer Jeffery Daniel. Five days before the release of 1991 album ‘Dangerous’, three armed men broke into his music warehouse and stole 30,000 copies. 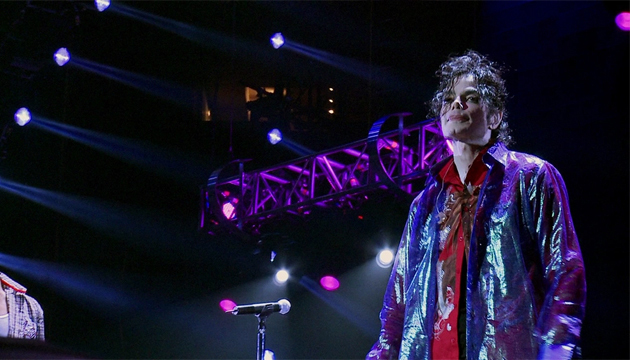 His last album This Is It was first post-death album release and the tour ‘This Is It’ was abandoned following his death in 2009. The title track was originally written by Paul Anka in 1980s.